at Hyer was born as one of four children in Cleveland, Ohio to working class parents. Pat and her sisters grew up expecting to go to college; eventually three of them would get doctorates. After graduating from high school, she was awarded a scholarship to Hillsdale College in Michigan, a small liberal arts college. The academic and social environment of the college was not a good fit for her, but she had a stellar experience living and studying in Paris during her junior year. She returned to Hillsdale for her senior year, graduated at the top of her class, and won a full scholarship for graduate school in French at the University of Michigan in 1970. At Michigan, Pat met her husband who was pursuing a Ph.D. in Aerospace Engineering. She struggled to find a teaching job in French, worked as a typist in French for several years instead, and then pursued another master’s degree in adult and higher education, hoping for better job prospects. She followed her husband to Old Dominion University (ODU) in Norfolk, Virginia, and eventually started her own career in continuing education at ODU in 1974. Pat recalls that she and her husband experienced culture shock when they first drove their U-Haul truck across the Mason-Dixon line and she felt that expectations for women’s careers and treatment felt 20 years behind the Midwest. 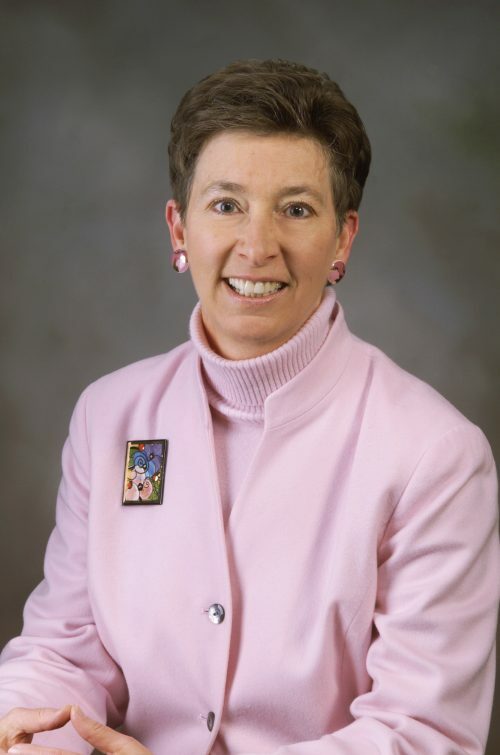 "I was the first staff member to serve as a constituent on the Board of Visitors, and that happened to be 2006–2007..."
Read more of Jean Brickey's story on our Hokie Tales page. "He took out a pair of suspenders, and, with great care, attached two of the snaps to the tops of his socks..."
Read more of Russ Neal, Jr.'s story on our Hokie Tales page. Do you have a Virginia Tech memory you want to share with the VT Stories project? We're all ears! We're collecting VT Stories in all shapes and sizes. Got a story to tell? Every Hokie has a story, and VT Stories is committed to preserving and sharing as many of these stories as we can. 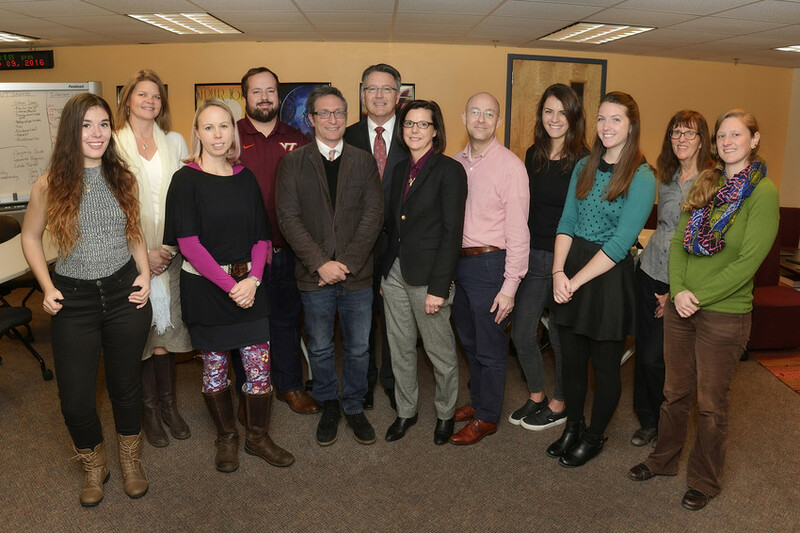 The VT Stories Oral History Project began in early 2015 as the result of some informal discussions among a small group of faculty, staff, and administrators across disciplines about utilizing the power of story in a number of different ways in a signature pilot project.